Private charter car hires are available in Brisbane for sporting event transportation, amusement park car services, golf transportation, and so much more. If you’re looking for a leisure car hire in Brisbane, look no further than Limoso. Our luxury fleet includes Chrysler limousines, Mercedes sedans, people movers, executive shuttles, minibuses, coaches, and more. 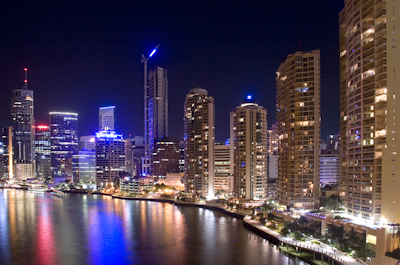 We have the perfect options for luxury transportation and group transportation in Brisbane. Hourly limo hires can be used for sporting events, golf outings, concerts, executive transportation, holiday transportation, and more. Limso can provide any sort of leisure and recreation transportation that you need in Brisbane. Reserve your next private chauffeured car hire in Brisbane with Limoso! Need a ride to the big game? Limoso car hires can add a little luxury to any sporting event. 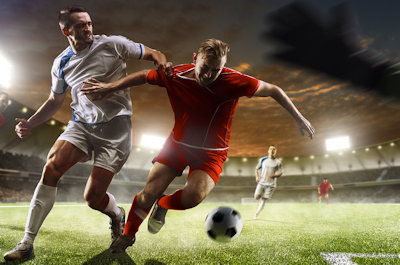 Whether you need a limo hire for a tennis, rugby, cricket, or football match, our services are ready to get you to the game on time and in style. Limoso provides private charter services to Suncorp Stadium in Milton, The Gabba Brisbane Cricket Grounds, The Queensland Sport and Athletics Centre (QSAC), Brisbane Exhibition Ground (RNA Showgrounds), and more. Limoso can also provide private car hires to golf courses throughout Brisbane, Sunshine Coast & the Gold Coast. We have luxury sedans, people movers & larger coaches perfect for group golf transportation or executives who want to hit the links. The best golf courses in Brisbane include Victoria Park Golf Complex, The Brisbane Golf Club, Indooroopilly Golf Club, Pacific Golf Club in Carindale, and Saint Lucia Golf Links. Maybe you’d like to try Top Golf at Movie World on the Gold Coast for something different. Why not look into our Limo Party bus for something special. Need concert transportation in Brisbane? Why not ride to the show in style or make a rock star entrance in a limousine? 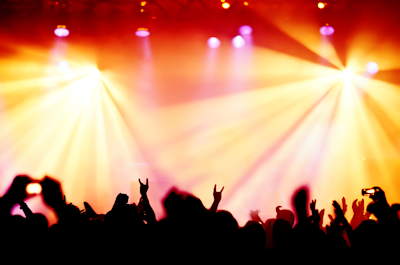 Limoso has car hires for a variety of music events, festivals, plays, and theatre productions in Brisbane. Our stadium and arena car hires let you avoid parking, while getting to the show on time. Popular concert venues in Brisbane include The Tivoli Theatre, Brisbane Entertainment Centre, and more. If you’re going on a charter fishing cruise in Brisbane, why not start your trip off with a luxury sedan or people mover with Limoso? Our people movers are the best option for group transportation. Deep sea fishing has become a popular past time in Brisbane with several charter fishing services available throughout the city. Brisbane Cruise transportation is available with Limoso. Why not book a limousine for your next night on the town? Our limo hires can add class to any evening. Individuals, couples, and group transportation are all available at Limoso. Our night out car services in Brisbane can be used for shopping, date nights, bar hopping and more. With a night out limo, we make it easy to avoid the hassles of driving and finding parking, and we’ll always get you home safely. Reserve sporting, golfing, or any private charter car hire in Brisbane with Limoso!